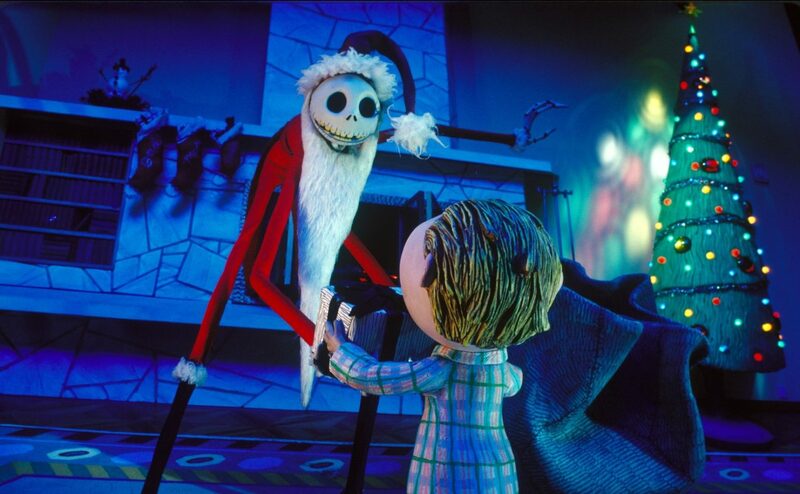 While the holiday season brings thoughts of decorations, family and good food, it’s also the season of wonderful holiday movies. And happily, between Hallmark, Freeform and even streaming services like Netflix, there will be plenty of films to enjoy this year. While most networks don’t have their full December schedule out just yet, many have given us a peek at their movie lists so we can start preparing. When it comes to streaming services, some holiday films are already there, but you can likely expect more in the coming months. So whether you’re into brand new, holiday romance films, family fun like “Elf” or classics like “A Christmas Story,” you’re covered. Starting with those cheesy, but can’t-not-watch romance films, Hallmark’s holiday movies begin Oct. 27 with “Christmas at Pemberley Manor” at 8 p.m. ET/PT. 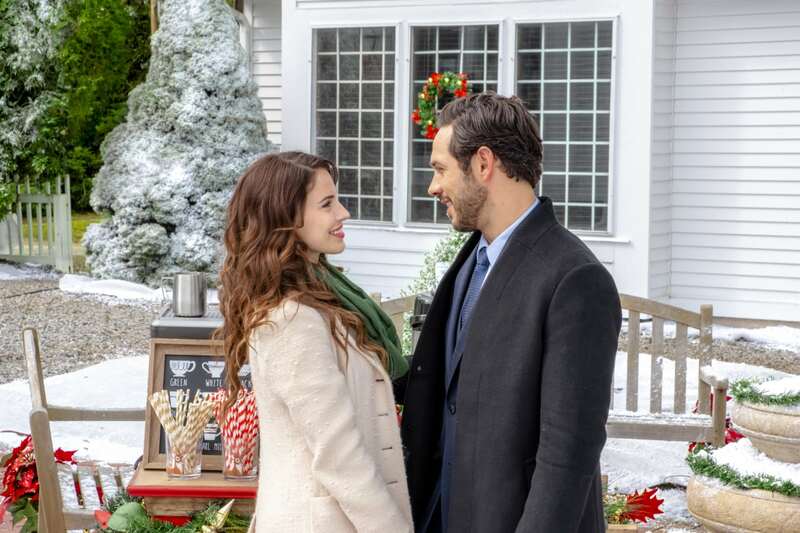 The film stars Jessica Lowndes as an event planner and Michael Rady as a billionaire “lacking in holiday spirit.” In total, Hallmark will have 34 brand-new movies this season. If that’s not enough, Lifetime’s lineup includes 14 new movies, four films that will have their global premiere on the channel and an additional five films that premiered elsewhere for a total of 23 films. You’ll also be treated to a “One Tree Hill” reunion special. It all kicks off with “My Christmas Inn” on Nov. 21 at 8 p.m. ET/PT. If you plan on watching the “25 Days of Christmas,” however, you may notice that a few films normally shown on the channel are missing. 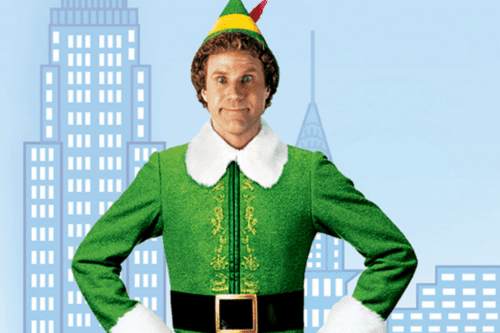 According to Vulture, AMC now has the rights to some of the films you used to see on Freeform, including “Elf,” “National Lampoon’s Christmas Vacation” and “The Polar Express.” AMC now will be showing more than 380 hours of films and specials starting Nov. 26. If you’d like to see the full roster of movies that have already been announced on multiple networks and streaming services, take a look at this list from PEOPLE. 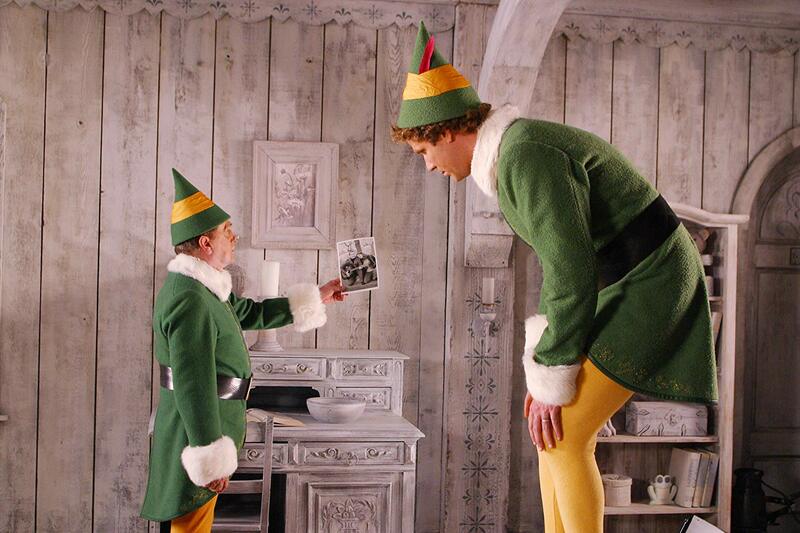 What movie are you most excited to watch this holiday season? 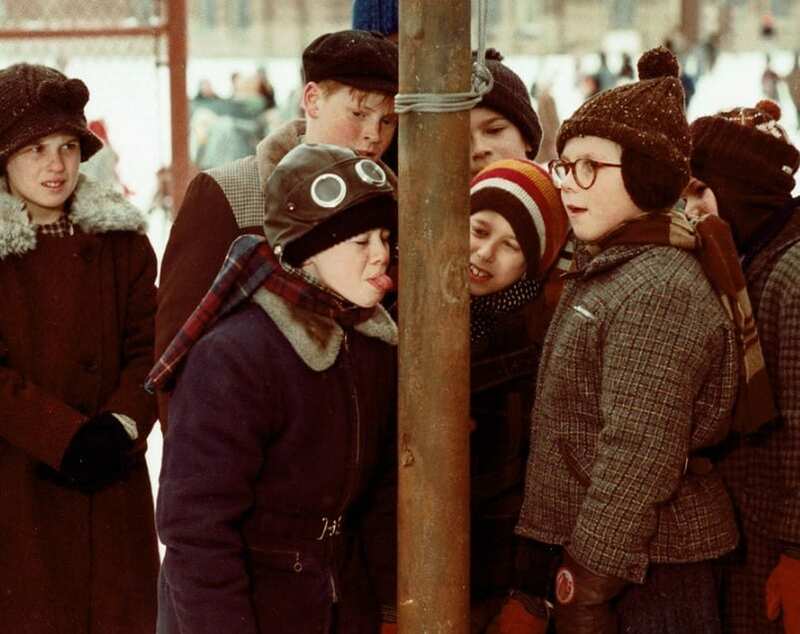 We’re patiently waiting for “A Christmas Story,” which you can catch on TBS for a full 24 hours straight beginning on Christmas Eve!